Inflammatory bowel disease (IBD) is on the rise, and dairy products may be involved in the modulation of the risk of developing IBD. 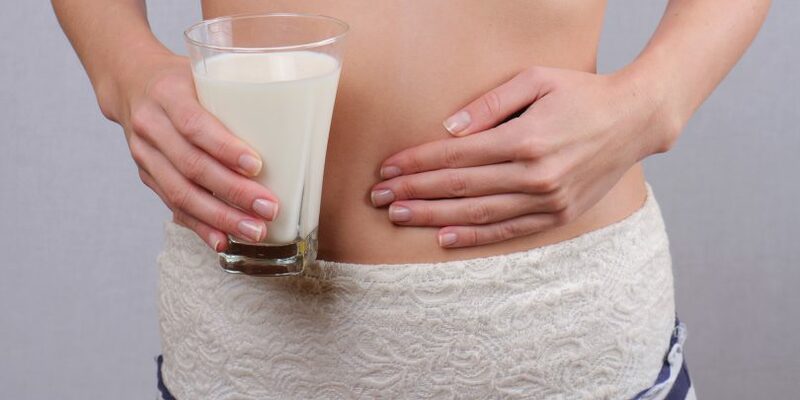 In this study, Jorrit Opstelten and his colleagues investigated the associations between the intake of dairy products, dietary calcium and the subsequent development of Crohn’s disease (CD) and ulcerative colitis (UC). The results suggested a protective effect of dairy products. Dairy products may modulate gut microbiota and the immune response, and could therefore be involved in the etiology of IBD. However, data from epidemiological studies examining this relation are sparse. This study focused on the consumption of dairy products in 401,326 participants, enrolled in the European Prospective Investigation into Cancer and Nutrition cohort (EPIC). Cases, developing CD or UC incidents, were matched with controls. Odds ratios (ORs) were calculated with adjustment for total energy intake and smoking status. The results showed an inverse association between the consummation and dairy products and both CD and UC: compared with the lowest quartile of total dairy products, the ORs for the highest quartile were 0.61 for CD, and 0.80 for UC. In the same way, the ORs for the highest quartile of dietary calcium were 0.63 for CD and 0.81 for UC. Milk consumption was also associated with a reduced risk of developing CD: individuals consuming milk had a significantly reduced odds of CD (OR: 0.30). The authors called for further studies to confirm this possible protective effect of dairy products. Source: Opstelten et al. Inflammatory Bowel Diseases 2016; 22 : 1403–1411. What added value does yogurt bring to dairy protein? Acute gastroenteritis in children: what about yogurt?